I posted that last post a little too fast. Cory Stockton (@mumper) just announced via twitter that there is another new pet coming in 5.3. We don’t know for sure yet. 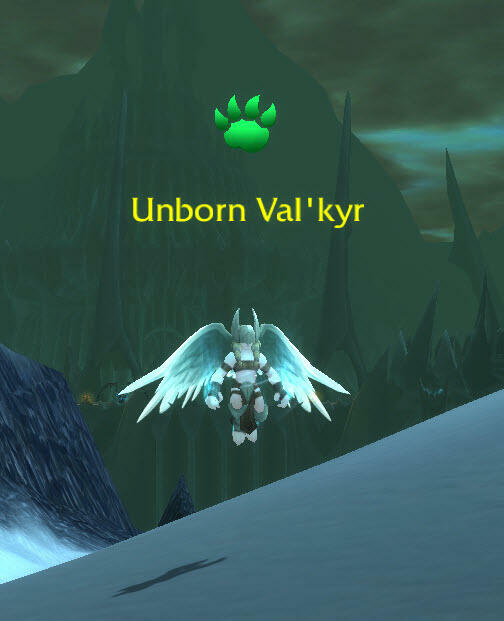 But I’m guessing this is going to be a difficult pet to find. Super-Rare.